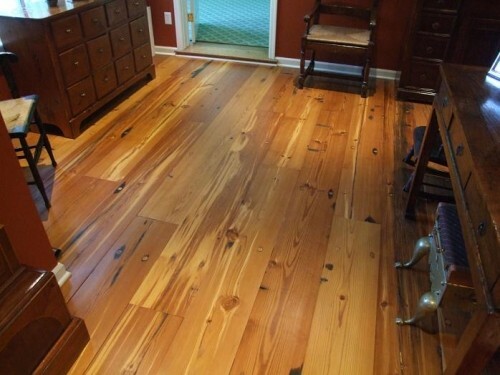 973.299.6100 Choose from wide plank hemlock flooring, antique heart pine flooring, chestnut flooring, and more! 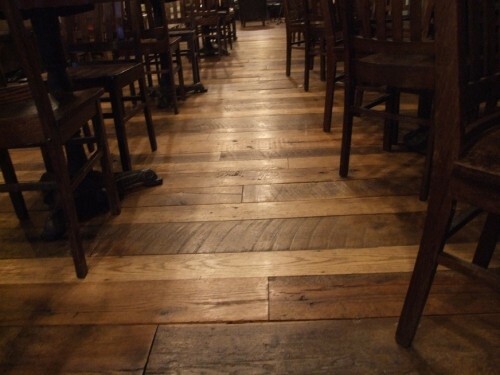 Our wood is reclaimed from antique barns, factories and old warehouses from New York, New Jersey, Pennsylvania, Ohio, Connecticut and milled into exquisite flooring. 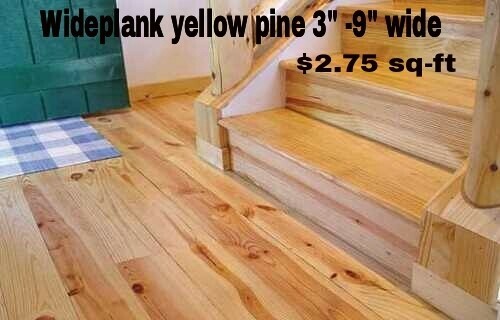 Every wide plank floor both in residential or commercial applications is custom and unique. We offer many different species as well as textures to accommodate your design and budget. 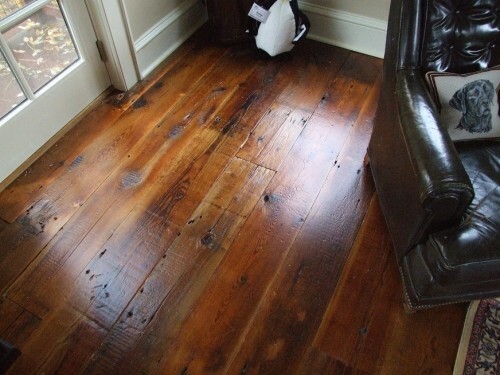 Wide plank flooring is extremely durable and very easily maintained.